WhatsApp is finally adding one of its most-requested features. 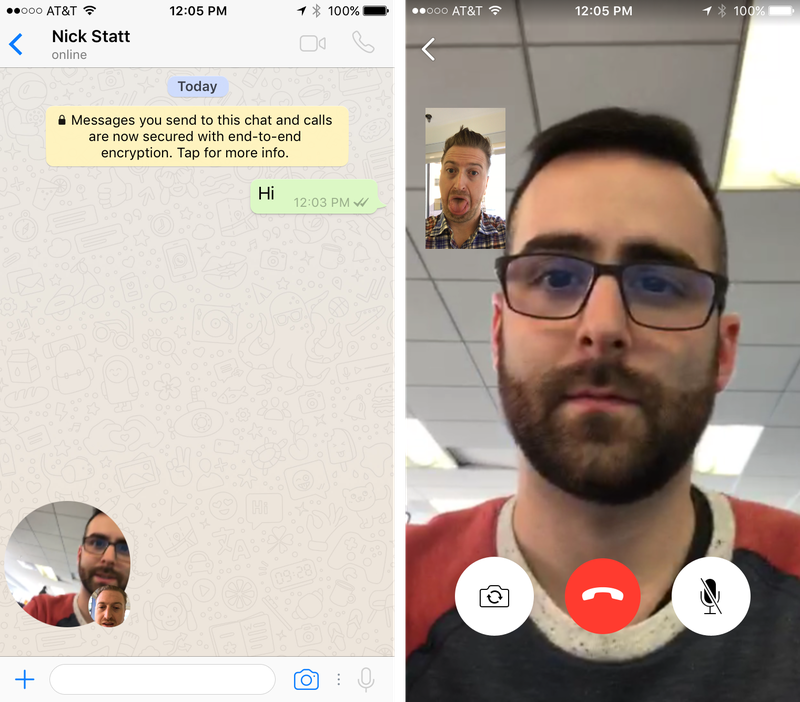 The chat app will soon support free video calling, the company announced Monday. 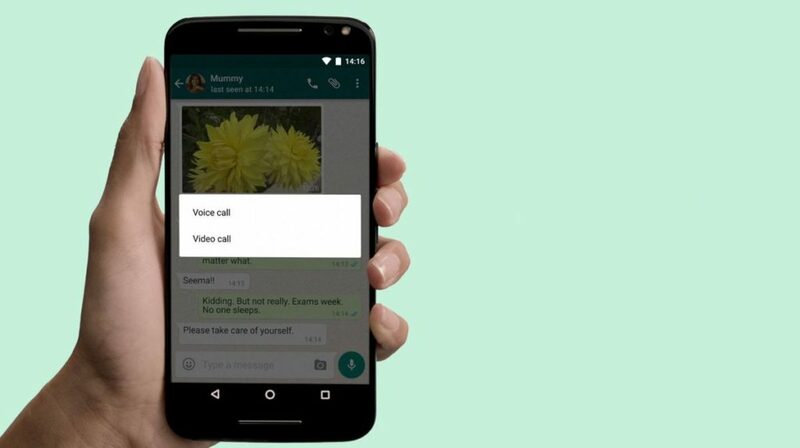 The feature, set to arrive “in the coming days,” allows WhatsApp users to hold one-to-one video calls, in addition to voice calls and text chats. 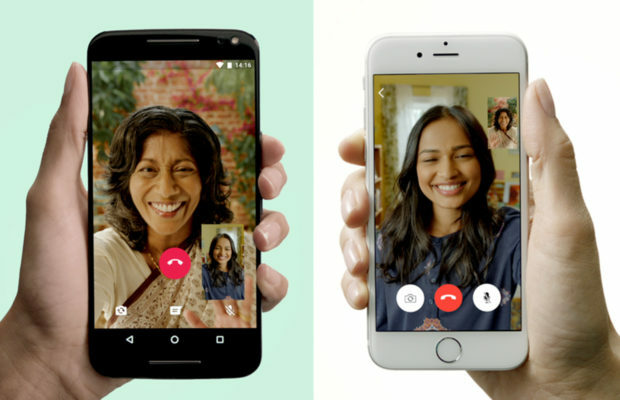 Once the feature is live, video calling will be located in the same place as voice calls, under the phone icon in one-on-one chats. The app won’t support group video calls, at least for now, so those looking for a way to communicate with multiple people will need to stick with Skype or another app. 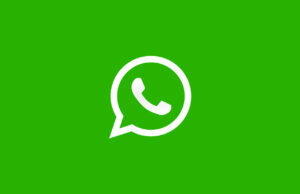 In a statement, WhatsApp said video calling had long been among the app’s most-requested features. 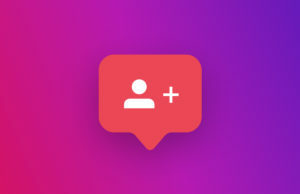 It didn’t elaborate on why it took so long to add the feature, but hinted at the technical challenges around implementing video calling in places where people use older devices or have slower connections. 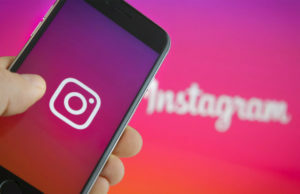 “We want to make these features available to everyone, not just those who can afford the most expensive new phones or live in countries with the best cellular networks,” the company said in a blog post. WhatsApp’s video calling is optimized for people in these markets will make update will be particularly impactful in countries like India and Brazil, where millions of people rely on the Facebook-owned messaging app for daily communication.